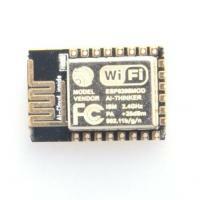 This is a fast, inexpensive way to add WiFi to your next project! 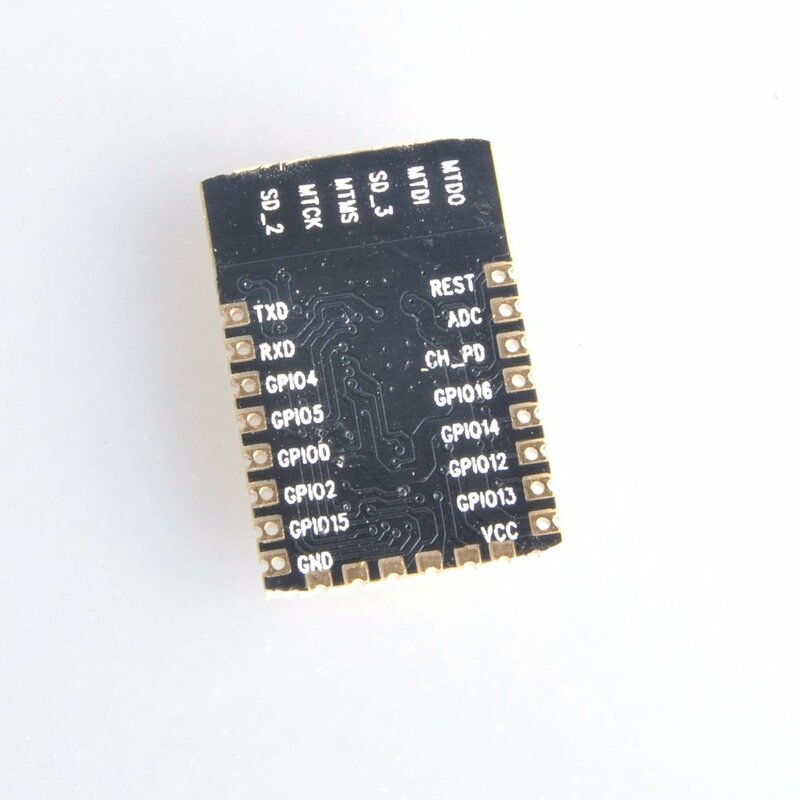 The ESP8266-12E from Espressif is an 80 MHz microcontroller with a full WiFi front-end (both as client and access point) and TCP/IP stack with DNS support. 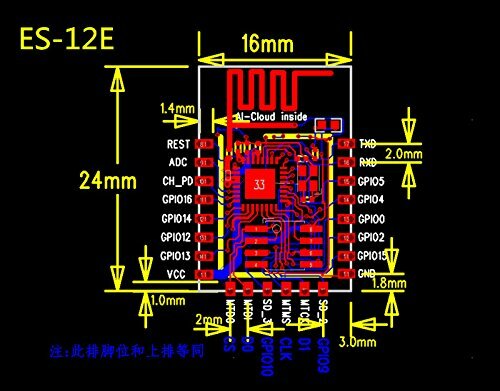 This is an enhanced version of the ESP8266-12 with improved peripheral circuitry and improved output signal. It also has SPI flash pads brought out on the bottom row for progamming the flash chip. This module and onboard antenna are fully FCC certified (FCC ID: 2ADUIESP-12) saving you time and money for FCC certification. Comes with a 4MB flash chip, ESP processing and onboard antenna. These come pre-progammed with the NodeMCU Lua firmware.